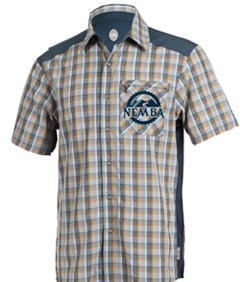 Welcome to NEMBA's Online Shop! 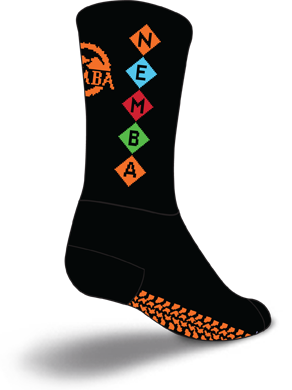 Here you can register or renew your NEMBA membership, purchase gift memberships, purchase tickets to various NEMBA events and make contributions in support of various NEMBA causes. 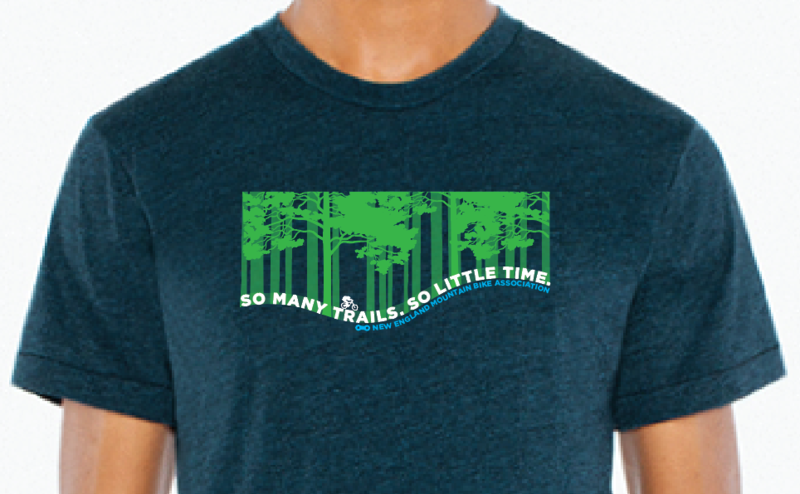 Just in time for warm weather, our new "So Many Trails, So Little Time" t-shirt will show your passion for riding while off the bike. Blowout Sale. 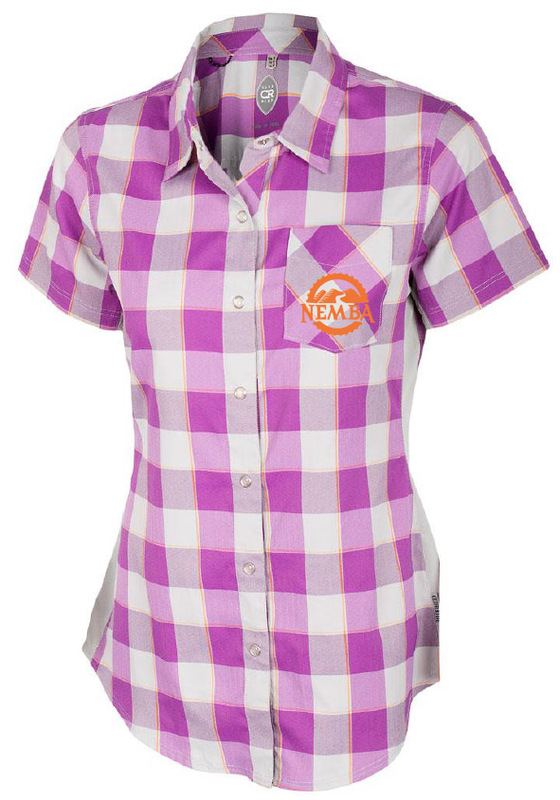 (down from $69) Only Large, Small,and Extra Small Available. 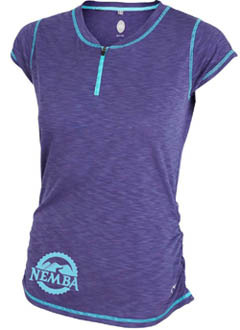 NEMBA's newest high performance, relaxed fit jersey featuring two back pockets and a 6" zip in front. 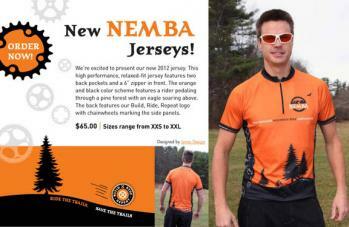 The orange and black color scheme features a rider pedaling through a pine forest with an eagle soaring above. 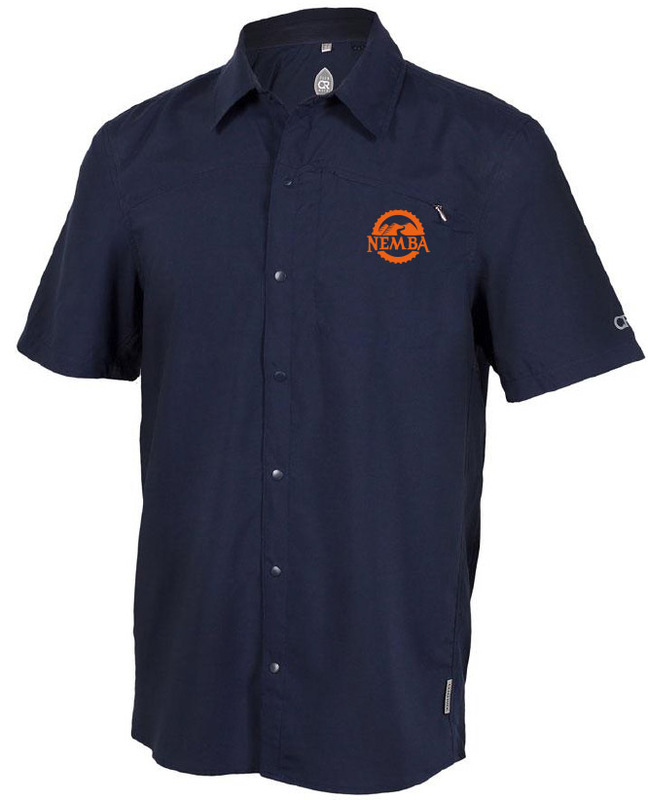 The back features our Build, Ride, Repeat logo, with chainwheels marking the side panels. Sizing is very standard. If you're a large, you're a large!